The Pinole, California native plans to showcase a brand new side of himself on the upcoming full-length. P-Lo first made a name for himself as the HBK Gang's go-to producer. In the past, he's provided the backing tracks for some of the biggest names from up and down the West Coast and even added some Bay Area flavor to hits from out-of-town artists in search of the sauce. 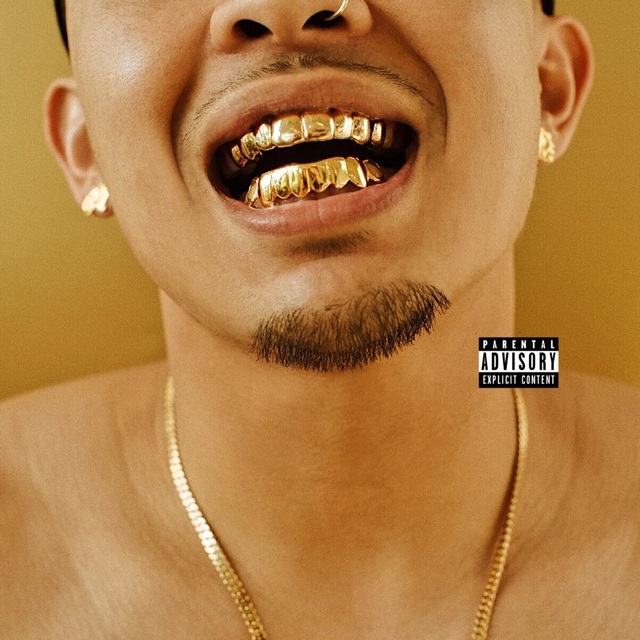 But in recent years, the Pinole native has proved his considerable talents as a rapper and vocalist, and his upcoming More Than Anything project presents P-Lo as a fully formed artist with a wide array of talents to draw upon. The first single from the project, "Always," which premieres on The FADER today, is a catchy track about the ups-and-downs of a relationship. 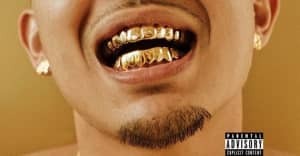 On the track, a collaboration with up-and-coming Bay Area talent Rexx Life Raj and CAL-A, P-Lo croons, "Even when I do it right ain't no way to win/ Another day, another fight, it ain't making sense." "More Than Anything is showing all the layers I have as a human and artist," P-Lo told The FADER over email. "I'm a hyphy ball of energy but some people think I'm all slaps - I'm going to show them that I can do more than that. This music is made from my experiences, coming from real places. More than anything, this project is about me stepping out to show the world who I am." Hear P-Lo's "Always" single below and listen back to P-Lo's guest mix from the first episode of FADER World Radio on Beats 1.